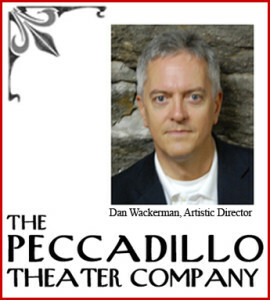 The Peccadillo Theater Company is the resident company of Theatre at St. Clements, a beautiful 160 seat space on 46th Street in the heart of Manhattan. I interviewed Artistic Director, Dan Wackerman, and we talked about their mission to bring classic American theater from the Golden Age of theater, the era of the “well-made play” to the stage. If you you would like to see the reading of Clifford Odets’ Rocket to the Moon mentioned at the end of the interview, go here for tickets. And please keep you eye on the website for William Inge’s A Loss of Roses. Previews begin May 7th, 2014. 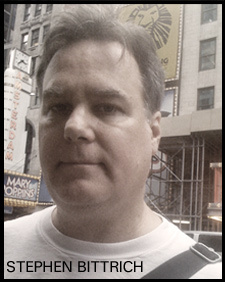 As usual my buddy Sal Clemente (of Ultrasonic Rock Orchestra) who wrote the podcast theme song, “Here We Go Again,” plays us out.